The next installment of F8, the on-again, off-again technology conference from social media maven Facebook, will take place at the McEnery Convention Center in San Jose, California, next spring (April 18-19, to be exact). Deborah Liu, VP of Platform at Facebook, said the conference will showcase new technology and feature two days of keynotes from Facebook leaders (one of which will likely be founder and CEO Mark Zuckerberg). In addition to the more than 45 sessions, those in attendance will have the opportunity to experience live interactive demos in the developer garage and talk with Facebook product experts. If previous conferences are any indication, tickets this time around won’t come cheap and will go fast. Registration hasn’t officially opened yet although interested parties can sign up now to receive a notification of when they’ll be able to purchase a ticket. 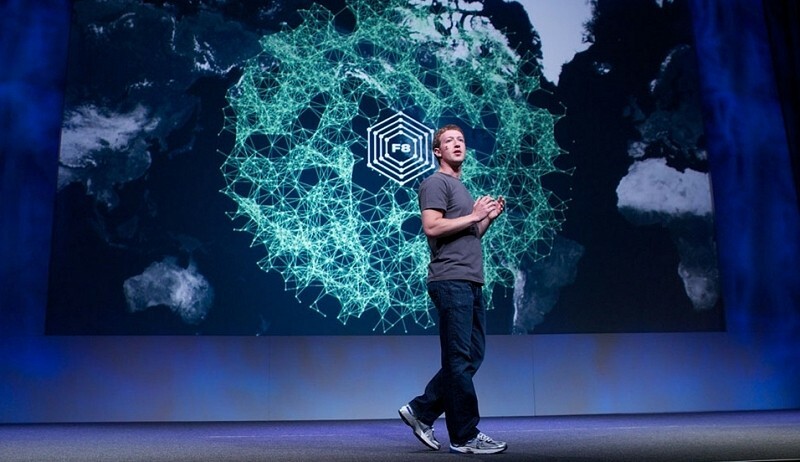 Facebook held its first F8 conference in 2007 where it introduced the world to the concept of the social graph. Zuckerberg and company hosted another event a year later but skipped 2009 entirely. Since that time, they’ve also passed up on hosting events in 2012, 2013 and 2016. According to TechCrunch, tickets to the 2015 F8 conference sold for $595 each. That’s still far cheaper than the $1,599 Apple charged for admission to its WWDC in San Francisco this past June. Even at that price, Apple had to use a lottery system to fairly distribute tickets.